Florsheim Homes Are Perfect for Hosting Your Thanksgiving Feast! When people think about Thanksgiving, they think about spending time with their family and eating all of the beloved holiday favorites. Florsheim designs homes that are made to be lived in and filled with these special holiday moments! Enjoy the holiday in comfort! Our gourmet kitchens are up to the task of holiday meal preparation and spacious Great Rooms can comfortably host the whole family! When it comes to purchasing a home, there are many benefits to buying new; including some that aren’t necessarily obvious. 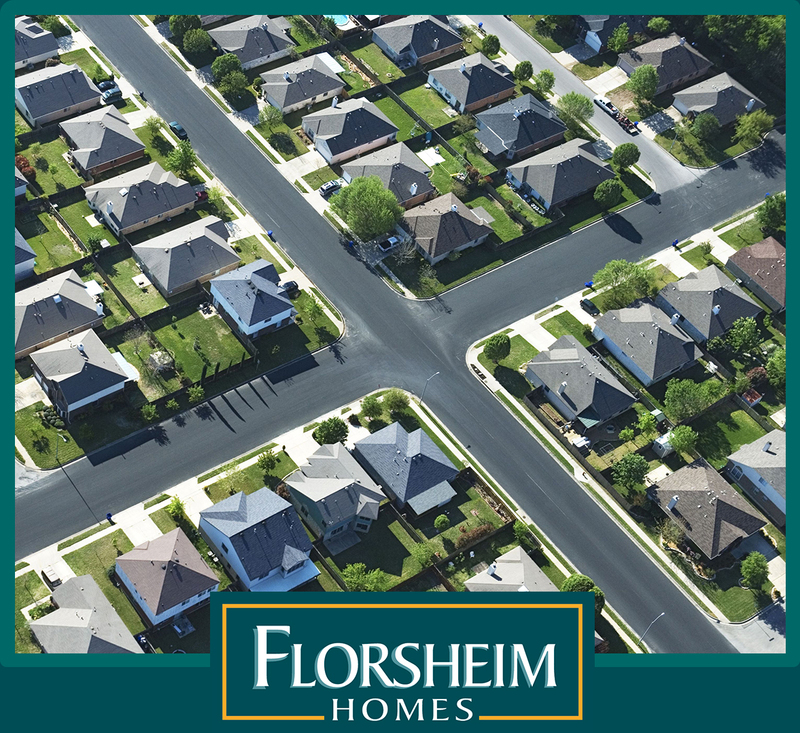 While older homes can be retrofitted for energy efficiency, it will certainly come at a huge expense; whereas Florsheim proudly builds all new homes with energy efficiency in mind! Almost every community has homes designed with solar electric standard. All homes feature dual paned Low E windows! Energy efficient Florsheim Homes come with features and appliances which positively impact both the environment and our homeowners’ pocketbooks! For more information about the benefits of buying new, take a look here! Did you know that the Florsheim Brothers Foundation gives back? With the Holiday season officially upon us, giving to those in-need moves to the forefront of our collective minds. However, for the Florsheim Brothers Foundation, charitable giving is a 365-day event! Every day, of every year, a portion of every house sold goes to help support local women & children’s centers and community outreach organizations, like the Salvation Army. Since its establishment in 1998, the has donated over $2.1 million to charity!